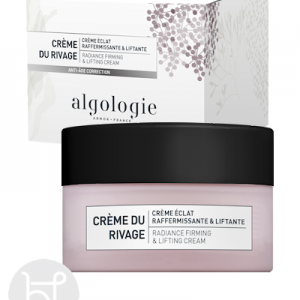 From the Algologie Rivage Range. The skin becomes smoother, the complexion more radiant and signs of fatigue and a dull skin just fade away. 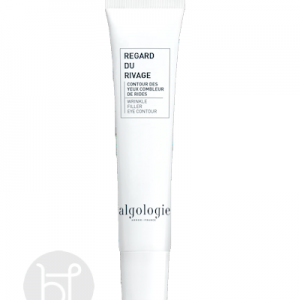 Rivage is the perfect start to skin care for anti-aging. Age bracket for 40’s. This is the most concentrated of all the Rivage products. As a result it creates an instant tightening effect while gently strengthening the features. The skin becomes smoother, the complexion more radiant and signs of fatigue and a dull skin just fade away. * To really appreciate how effective this product is, just massage it into one of your hands and compare to the untreated hand. It’s a fluid white serum which turns blue as it activates. 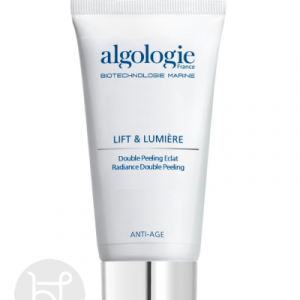 Algo 4 Complex: Algologie’s patented complex of 4 marine extracts to protect, oxygenate, nourish and stimulate. Blue Micro Algae: A powerful anti oxidant to keep skin bright. Hyaluronic Acid: Intensely hydrates dry skin. 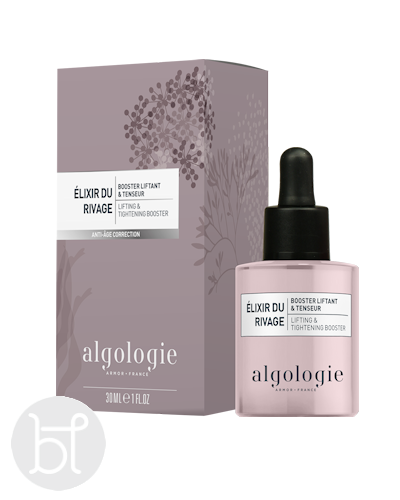 Sea Lavender & Marine Bio-Polymer: Work synergistically to hydrate and restore youthfulness to skin. DIRECTIONS: Apply to clean skin morning and night. When fully absorbed apply moisturiser.